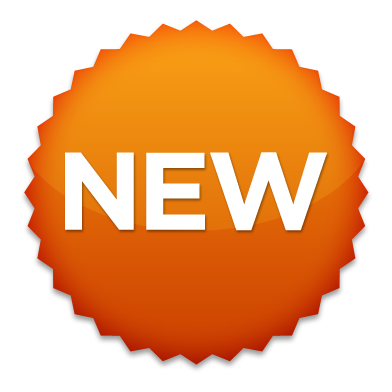 STTS workshops now include 8-week exclusive and unique e-learning follow-up courses! At STTS, our aim is to make your job easier. 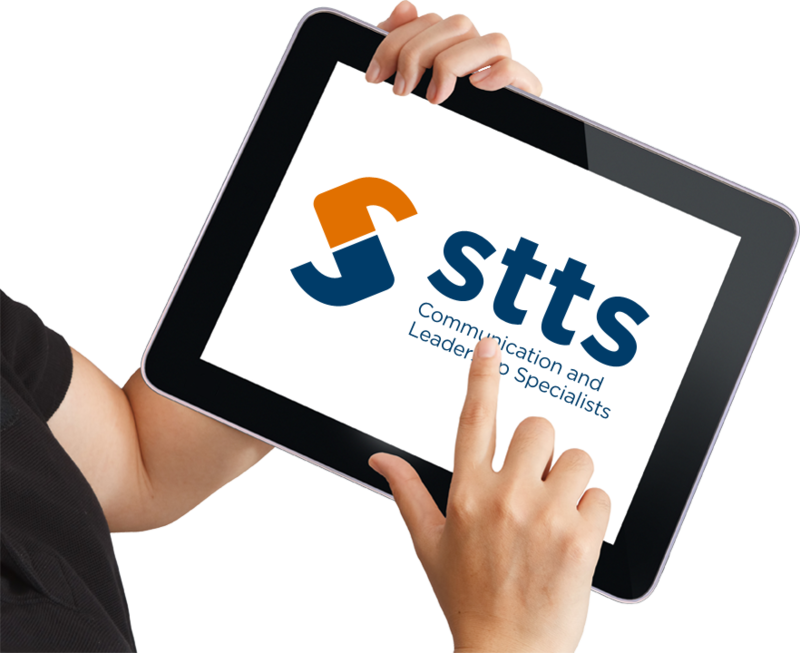 Whatever your training requirements, you can be sure that STTS has the right trainer and programme for you. Here are some of the in-house workshops we offer. Just click on each title to see a detailed outline, which we can customise specially for you. 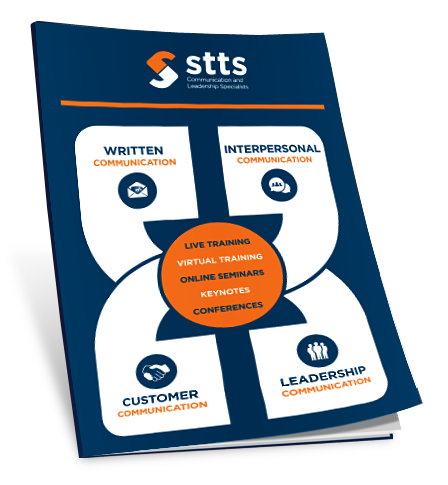 So whatever your business training needs, rest assured that STTS is the right choice. 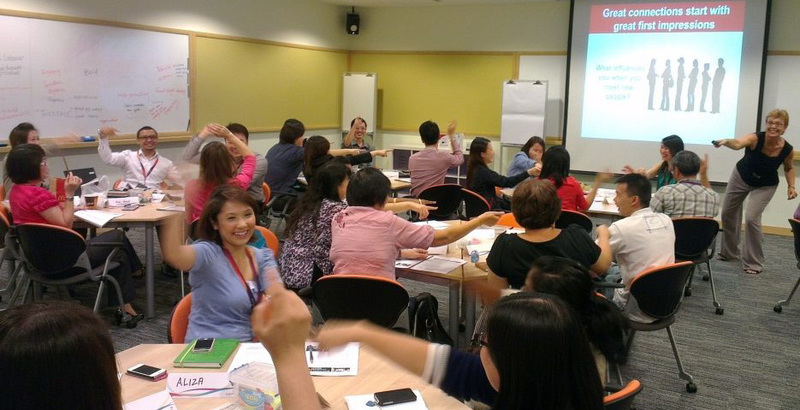 Our trainers offer these business training courses in Singapore, Malaysia, and Southeast Asia, and Shirley Taylor offers business communication training in Australia, New Zealand, Europe, and the United States as well. Please contact us on 9067 3932 or email us at info@sttstraining.com. Alternatively, you can complete this form and we will get back to you very soon.